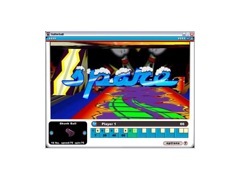 Experience a realistic, fast-paced and attitude-filled 3D bowling game - all controlled by the click of a mouse - in Gutterball. Enjoy amazing pin physics, three unique alleys, four hilarious commentators, and over a dozen customizable bowling balls. 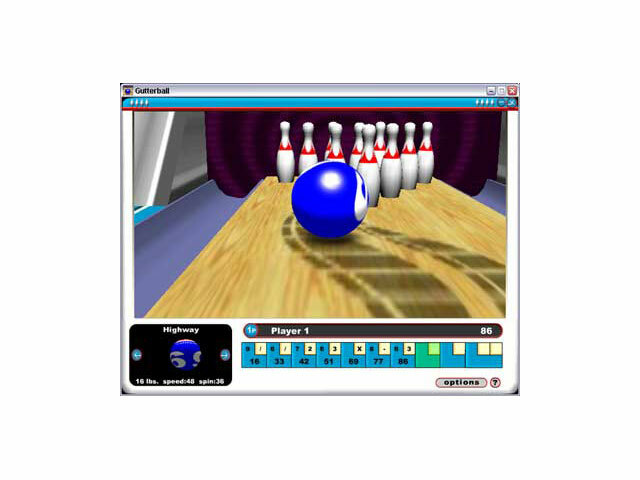 You can even customize your own 3D bowling ball with an image from your hard drive! 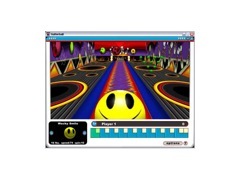 Also try Gutterball 2.